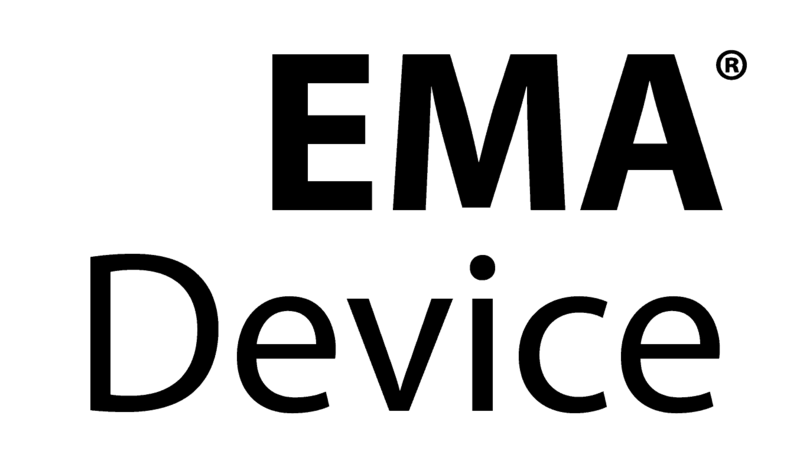 The Elastic Mandibular Advancement (EMA) appliance is the smallest of our obstruction sleep apnea appliances. The individual trays are constructed of 2mm vacuum form material and are held together with straps of varying lengths and flexibility. 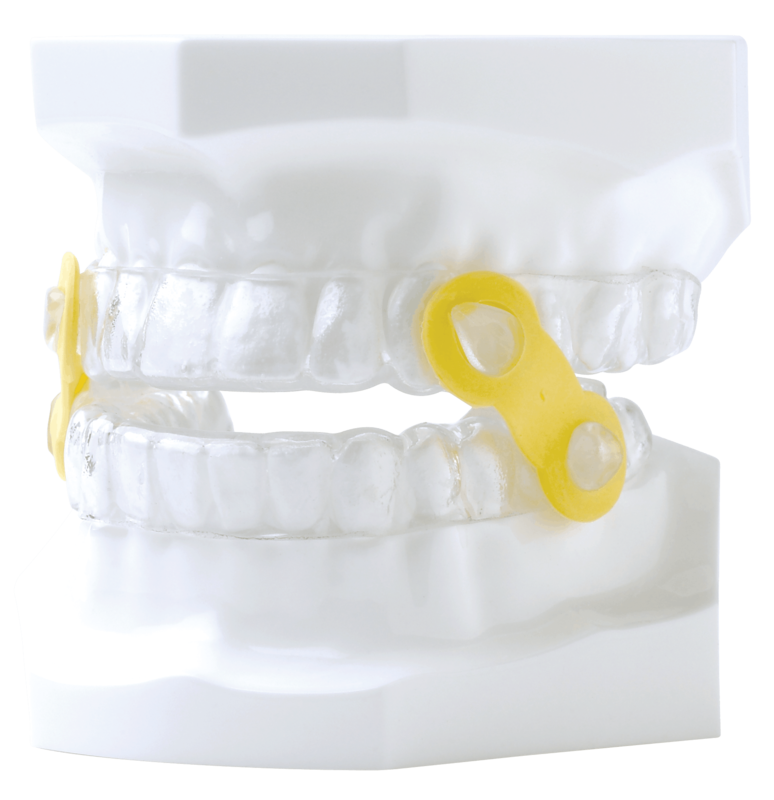 These straps provide unsurpassed lateral movement and comfort as well as dictating the amount of mandibular advancement. These straps are positioned between the teeth and cheek leaving the palate free from obstruction.